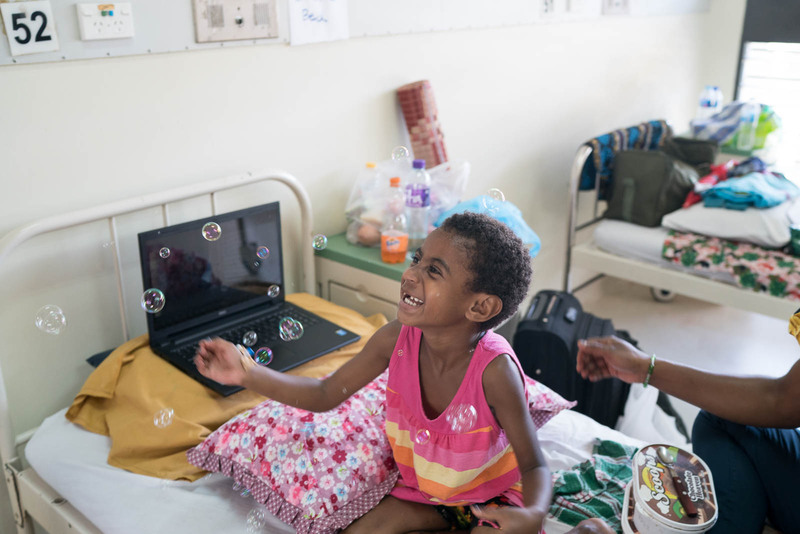 Yesterday some of the team headed down to the paediatric ward where some of the patients and family stay while they waiting for surgery. The team went down to say hello and meet some fantastic little patients and their families and to have a bit of a play. Our tour guide for the trip to the paediatric ward is Jean; a local adult nurse who works with OHI in ICU, another great part of the Open Heart International (OHI) team! 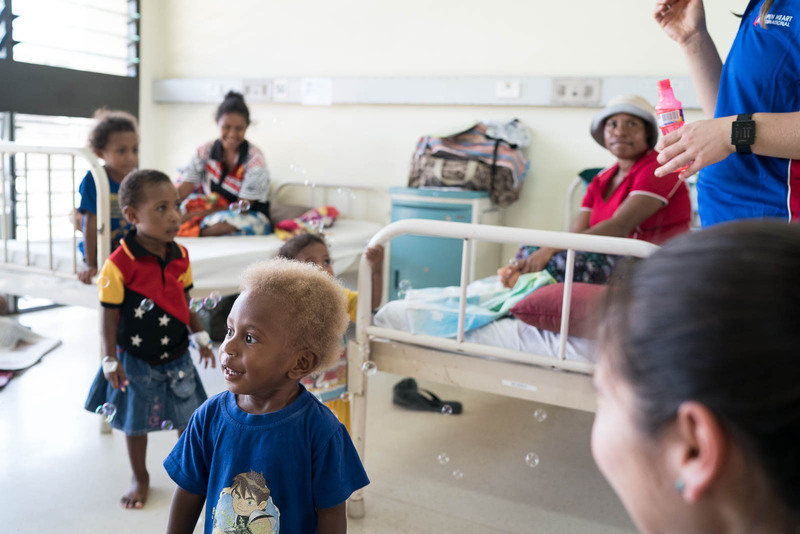 The paediatric ward here in Port Moresby General Hopsital is an area that allows for patient care in a comfortablespace for the kids who need treatment. 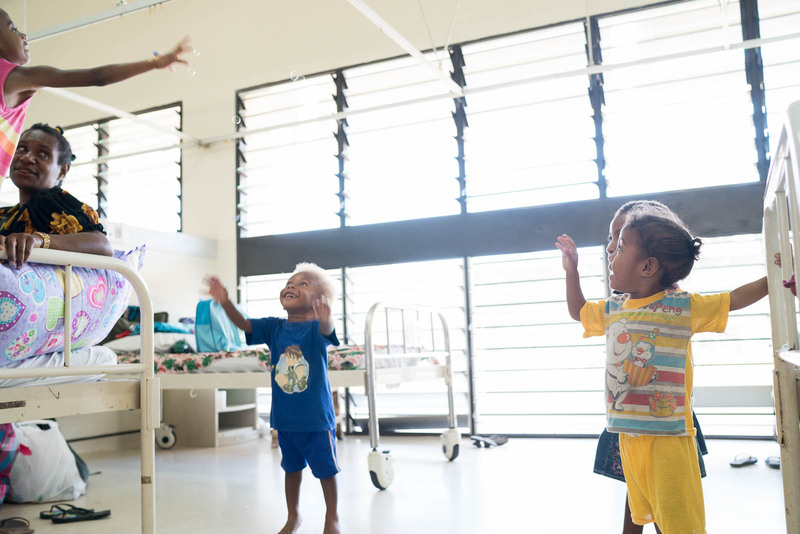 The kids are playing with bubbles, running aroundand handing out hi-fives before their scheduled operations this week! 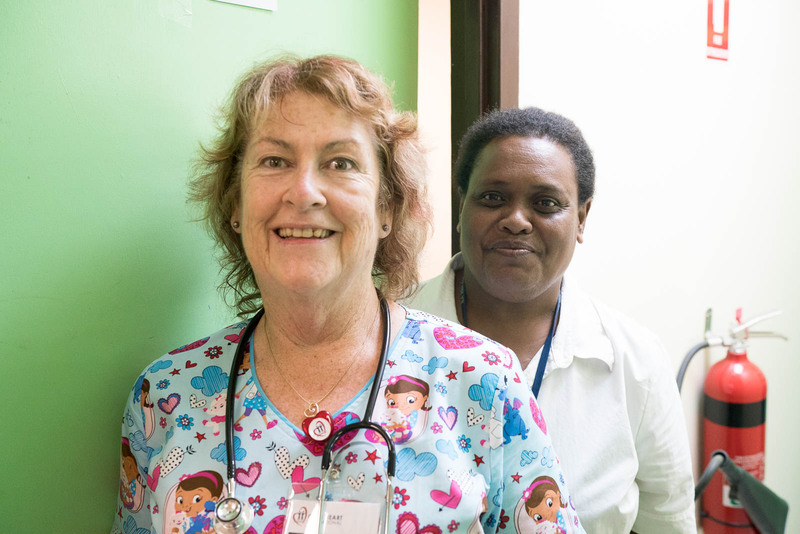 Returning again to PNG is Suzanne Bedford, who is our ward nurse team leader. 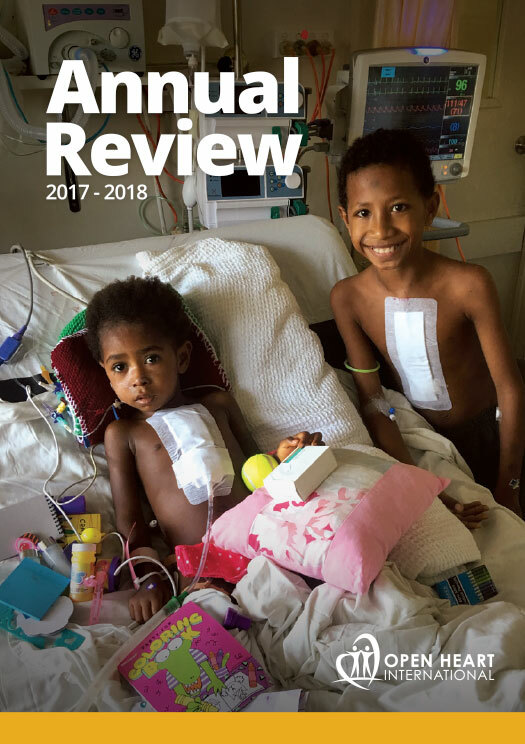 She is affectionately known as Susu Numba 1 (no that’s not a spelling error, that’s Pidgin English which is widely spoken in PNG). Suzanne had a chance tocatch up with some old friends like Raelene Tefatu the now Nurse Manager of the Emergency Department.Suzanne knows Raelene from the ward from Suzanne’s very first trip 17 years ago. Raelene worked on the ward team with OHI for a number of years. Suzanne was also escorted by Wendy one of the Ward Nursing Managers to where OHI patients recover, she also worked with Suzanne for many years! The OHI team has a long history with Port Morseby General Hospital and looks forward to these trips. 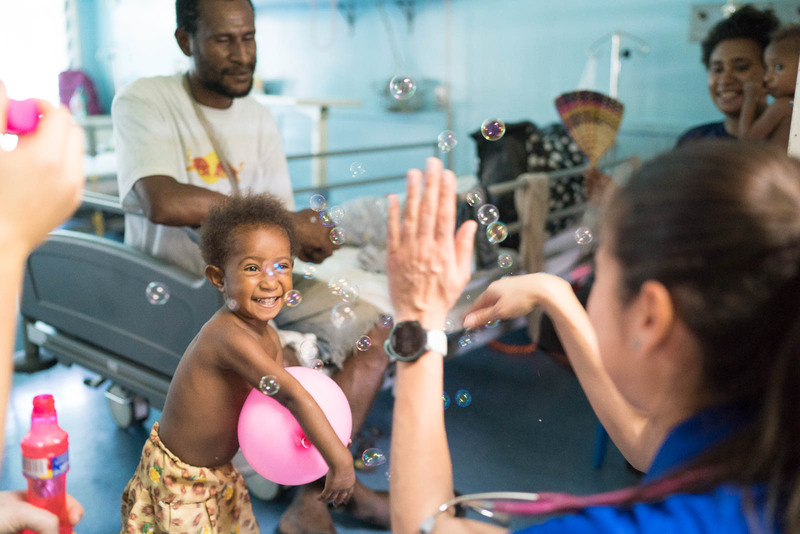 The team loves seeing the local teams constant progress with their knowledge and skills along with the support of the local communitywho help support the specialist medical needs of their country!